Maui Shutters offers all the options in the beautiful Averté Natural Fold Shades. This name-brand product is well known as a modern alternative to draperies for sliding glass doors and large walls of windows. They are also a preferred alternative to vertical blinds. The woven material and natural style are elegant and modern yet classic. The light filters through the woven material beautifully when the shades are closed or you can open them as you want from the left or the right. Modern style, easy operation, cordless design, drapery look – Averté Natural Fold Shades offer it all. If you are interested in checking out the many options of the Averté line, call Maui Shutters today for a free consultation. We will meet you in person at your home, office, or business to show you all the great features and styles available. You can choose to let the light filter in through the Averté Natural Fold Shades or line them for more privacy and light blockage. The privacy liner is available in color-coordinated fabric or in dark blackout lining fabric. The color-coordinated fabric is neutral on the back side. The Averté Natural Fold Shades offer you a lot of different style options. If you would prefer to have fuller looking woven shades rather than a flat look, you can choose an extra 20% fullness. This optional full style enhances the drapery look of the shades. 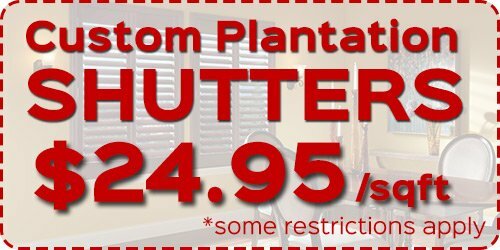 Many of our shade styles at Maui Shutters come with options motorized operation. The Averté Natural Fold Shades can be motorized for remote control operation. Just let us know that you want to motorize your window treatments and we’ll make sure that they are fitted with the technology. Why Choose Averté Natural Fold Shades From Maui Shutters? 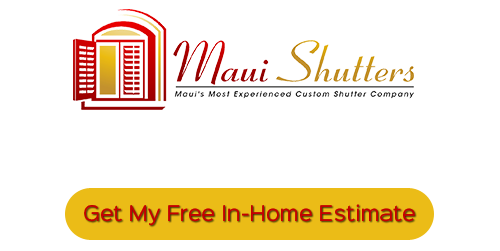 As your local Maui Shutter company, we carry a full line of beautiful window treatments for your home or office. We only work with premium products that we know are well-made. We can offer them to you at affordable prices because we bring our showroom to your location, which keeps our overhead costs low. Let us show you the Averté Natural Fold Shades up close. You will be amazed at how beautifully modern and easy to operate these phenomenal woven shades are. If you would like more information about our Horizons Averté Natural Fold Shades in Maui, please call Maui Shutters at 808-495-3434 or fill out our online request form.